We support the full life-cycle of your vessels and understand your need to keep them on the water. This is why we hold a comprehensive spare parts stock for most models of marine transmission and driveline components. 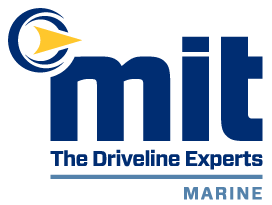 Wherever your vessel may be, if your spare part is required for stock, routine maintenance or emergency breakdown repair, we are the Driveline Spares Experts. Working with leading industry brands such as, Twin Disc, Translfuid, ZF, Servogear and Quincy to ensure we provide our customers with the parts that keep their business afloat. We supply genuine OEM parts. As the solutions experts, we can supply all your driveline and components needs, from new and reconditioned units to overhauls, spare parts and expert repair and maintenance from our team of highly skilled mobile service engineers. For a full list of our available spare parts for marine applications, please use the contact form below or speak directly with the team on our online chat.